Need a tow truck around New Lenox? Call us for a fast and relieable service. 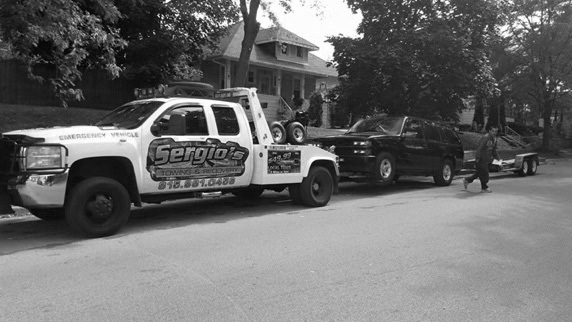 Best towing rate in the New Lenox area, Guarantee! Are you in need of towing a vehicle around New Lenox? Did you run out of gas and need some? Your car simply won’t start or you need to charge a battery? 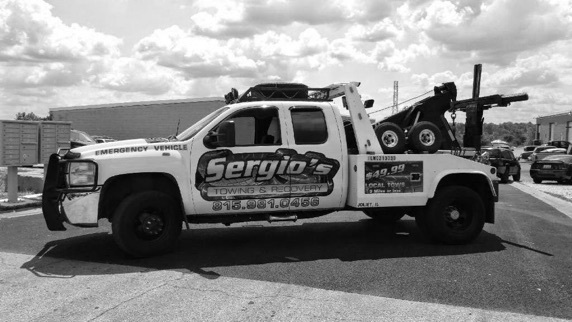 Providing a dedicated and licensed group of tow truck drivers and operators, Sergio’s Towing & Recovery offers around the clock high quality towing and roadside assistance. Whether it is roadside assistance, getting back into your locked car, or needing a long distance tow, our technicians can arrive within 30 minutes. You can count on our expert auto technicians any time of the day or night. We have operators standing by 24/7. 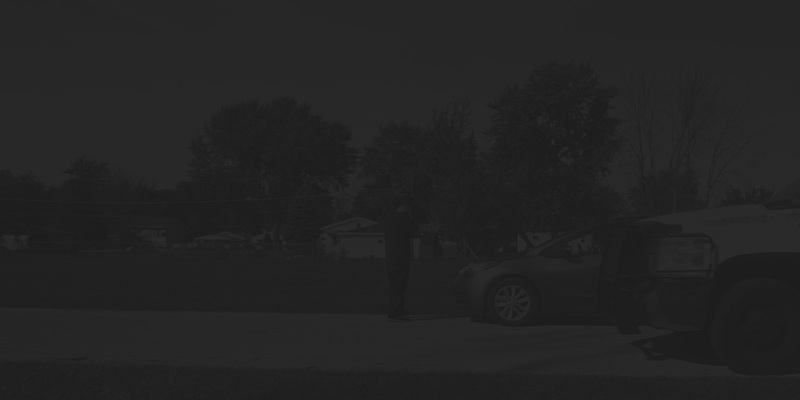 Remember, customer service is available 24 hours a day and a highly trained driver can arrive within 30 minutes to any location around New Lenox, Illinois.